Hello, my name is Cesar Mesquita, one of the founders of Black Garden Tattoo in Covent Garden/London. I would like to introduce to you Black n’ Gold Legacy. 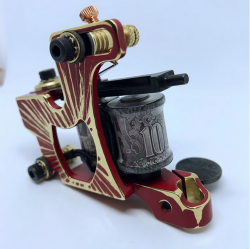 Black n’ Gold Legacy is where we dedicate to the building of solid and reliable tattoo machines and the development of high quality tattoo equipment and supplies. All our products have been developed and tested by us at Black Garden and by other renowned tattooers around the globe. 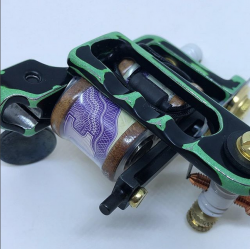 Our many years in tattooing and our experience in the field have enabled us to develop products that are functional for tattooers. Our aim is to research and develop premium quality products. We supply only what we like to work with. Join us and be part of this legacy. You deserve the best.